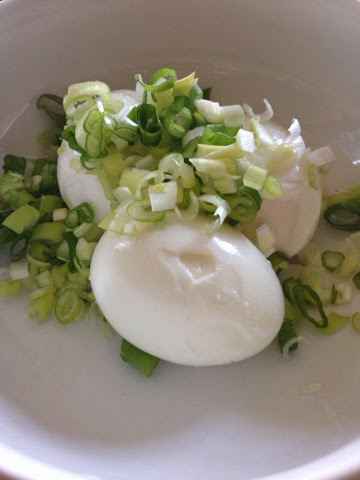 This is such an easy egg salad recipe and a great one for any low carb diet as well as P3 otherwise known as the maintenance phase of the HCG Diet. Combine together in a bowl with a fork until you reach desired consistency. I eat my egg salad on top of a piece of Julian Bread toasted or you can also use sprouted wheat bread which you will find at Trader Joes, Sprouts, and most local grocery stores now. Add a couple slices of tomato and that's a nice breakfast, lunch, or anytime snack.